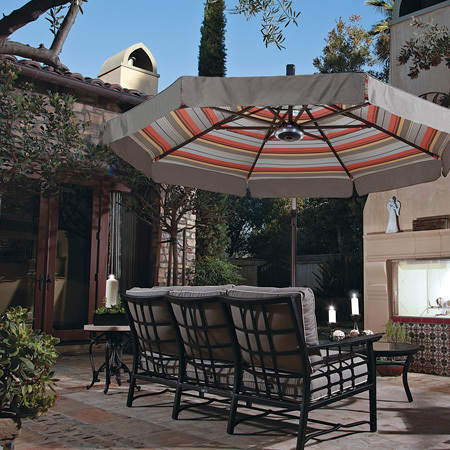 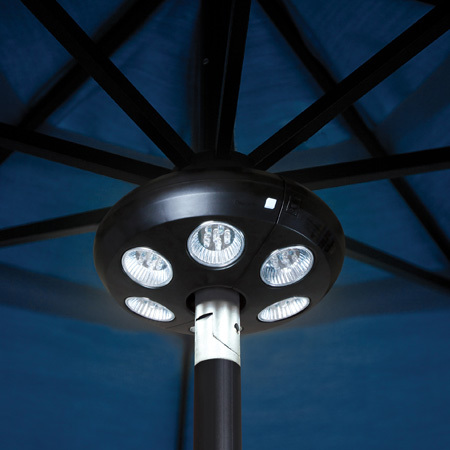 With Arizona receiving more than 300 days of sunshine a year, we at All American Outdoor Living know the importance of shade. 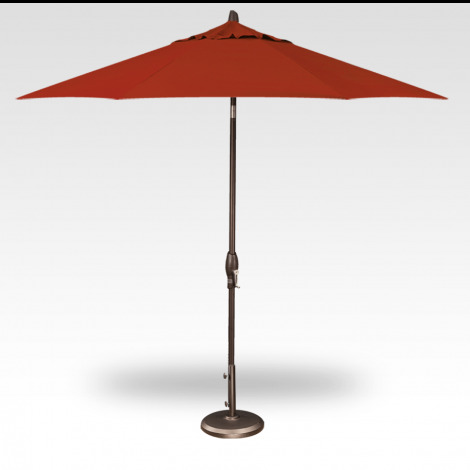 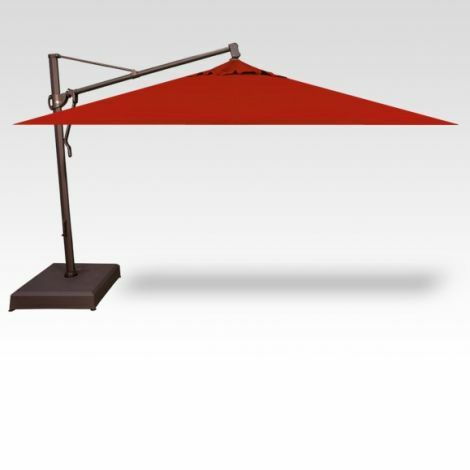 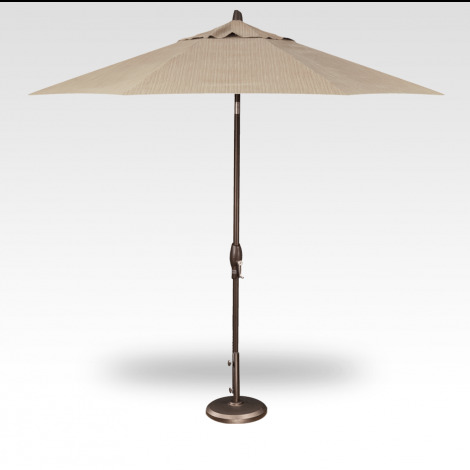 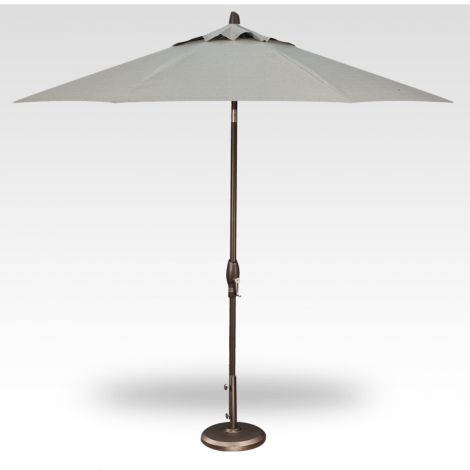 We feature wide array of outdoor patio umbrellas and cantilever umbrellas for sale that will fit perfectly around your poolside or patio area! 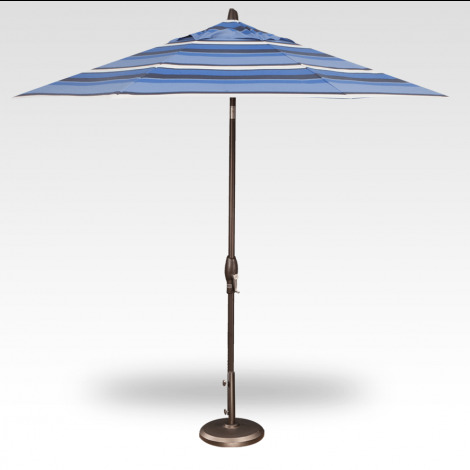 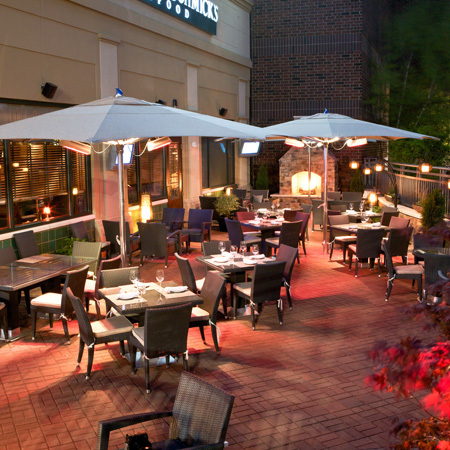 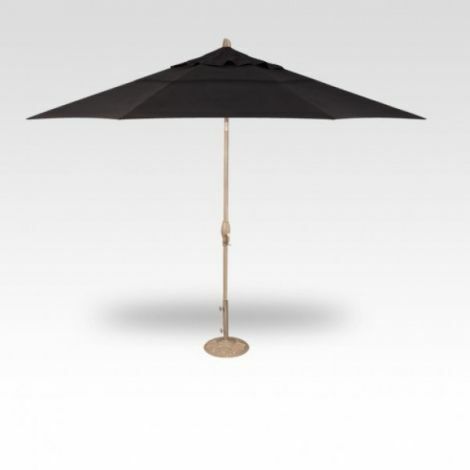 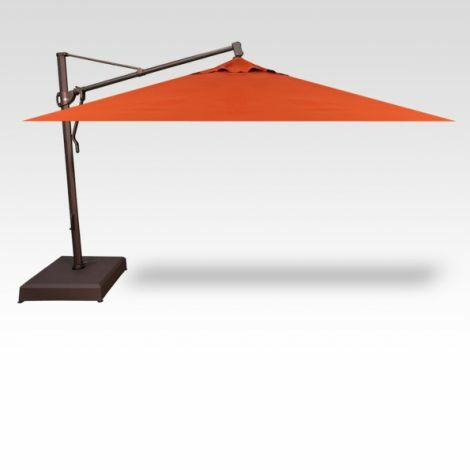 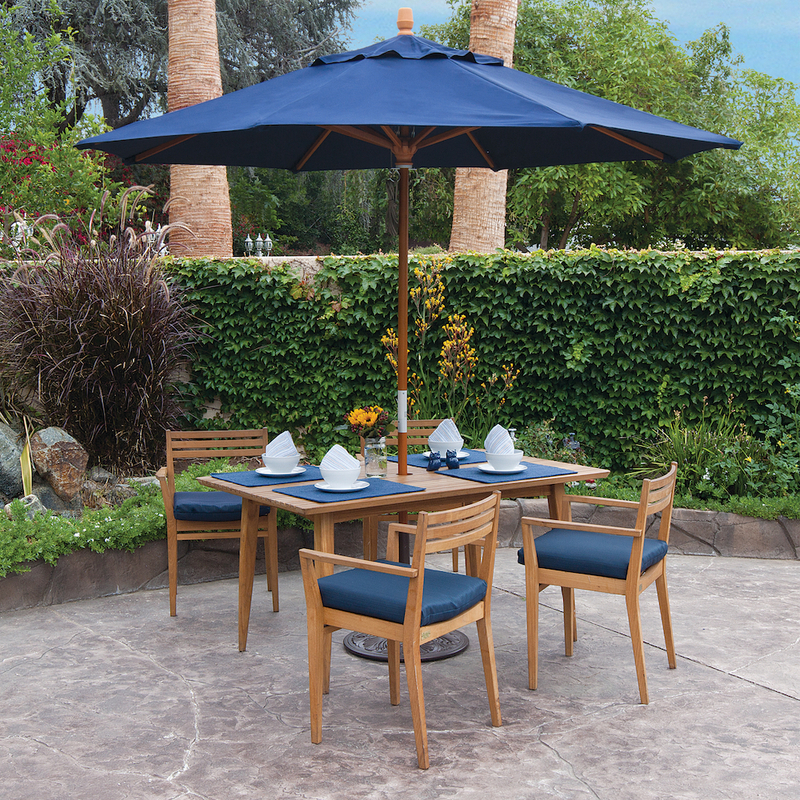 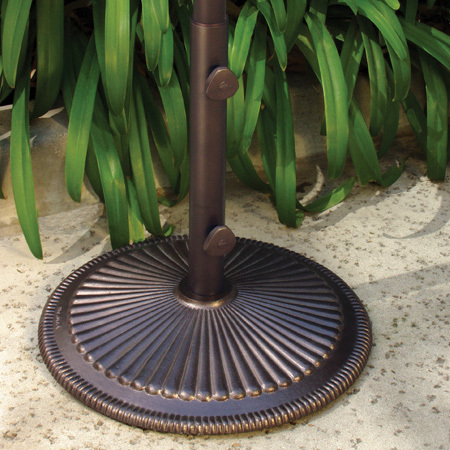 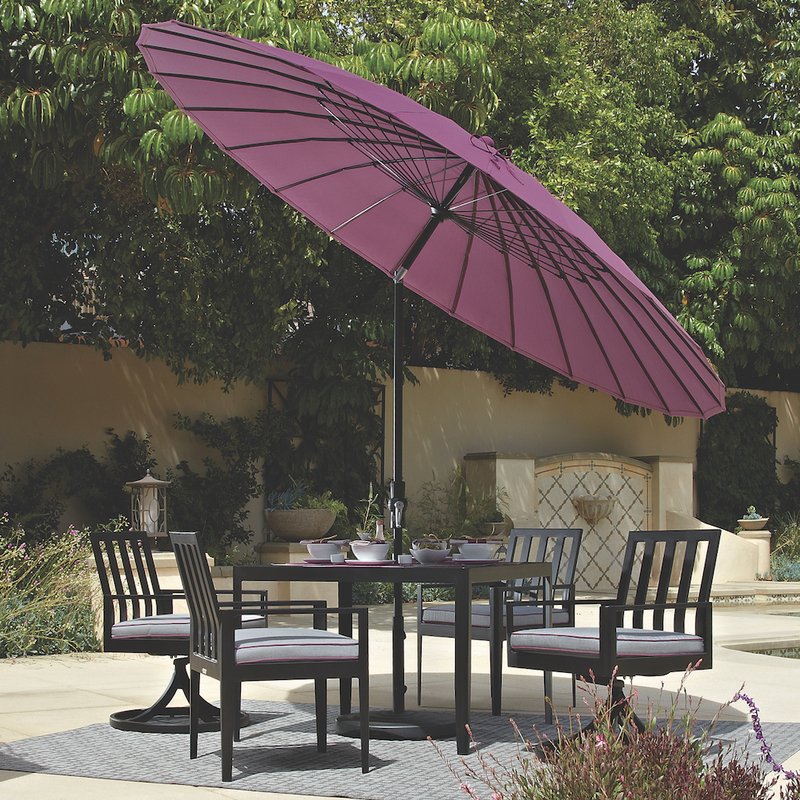 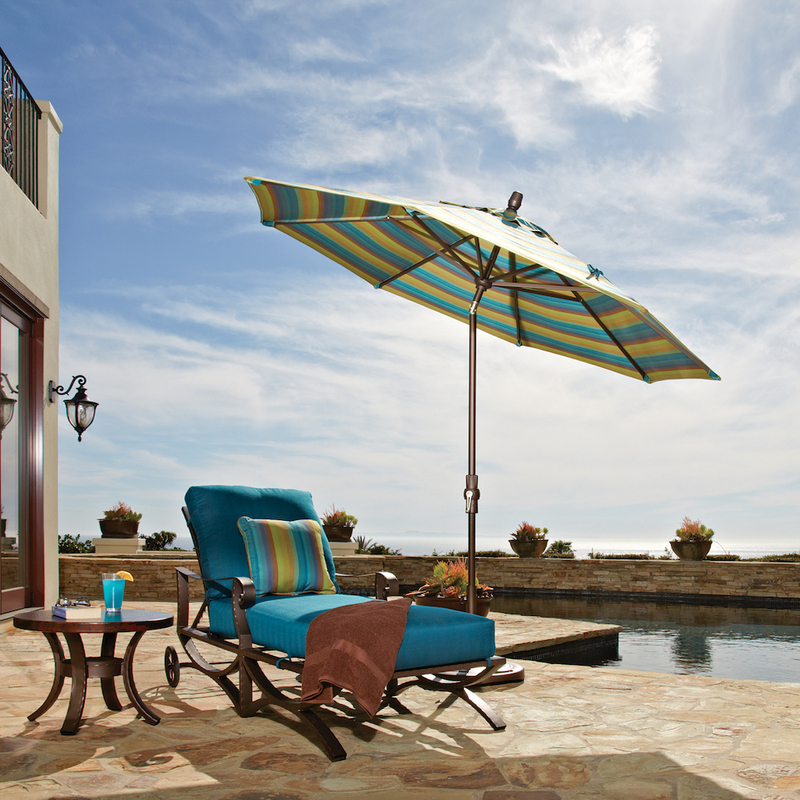 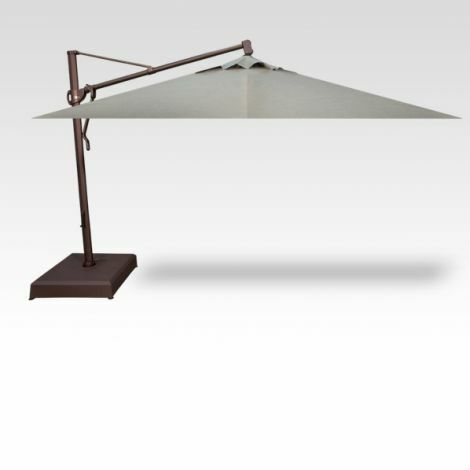 With quality umbrellas from Treasure Garden, California Umbrella and Tuuci Umbrella providing 100% Solution-Dyed Sunbrella material fabrics, we are certain you will find the style, color and feature that is perfect for your outdoor oasis!